Pratik Raval will teach Architecture Design Core Studio III at the Department of Architecture at MIT with Sheila Kennedy, Mariana Ibenez, and Rami el Samahy in the Fall semester. In Core III, the final semester of the MIT graduate core studio sequence, students create and develop an architectural design project that integrates building construction technologies, material logics and climate design considerations. 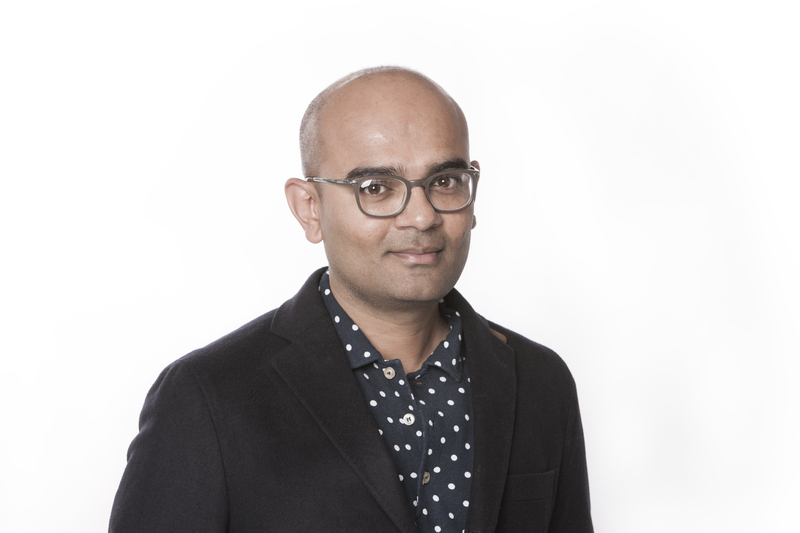 Pratik will lecture on climate-responsive design considerations, hold workshops on strategies, products, and relevant case studies, and help students integrate the climate-responsive concepts in their final studio project.